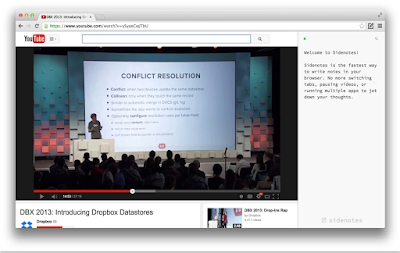 Sidetones is an excellent web tool for annotating web pages. It allows you to add notes to any web page without having to switch tabs or use a third party platform. With a simple click, a new sidebar will open up next to the page you are browsing where you can add and edit your notes. 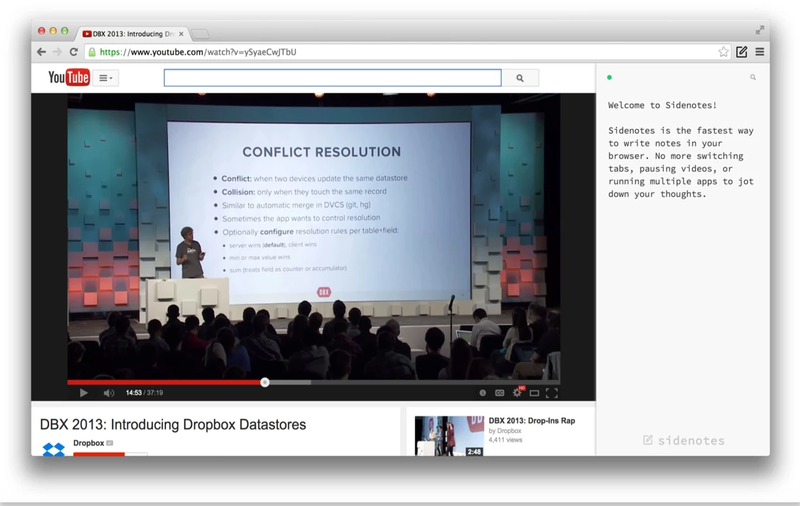 Sidenotes is also integrated with Dropbox so you can access your notes on the cloud. All the notes you create are automatically synced with your Dropbox account. More importantly, the notes are saved with a generated URL linking back to the original source page where the note was initially added. Sidetones works on all kinds of browsers and is a great tool to use for curating and annotating educational content to use in your lessons or to share with your students. It is also ideal for flipped classrooms and for creating explanatory tutorials. The only thing lacking in this app is integration with Google Drive. Other than that the app is absolutely convenient.